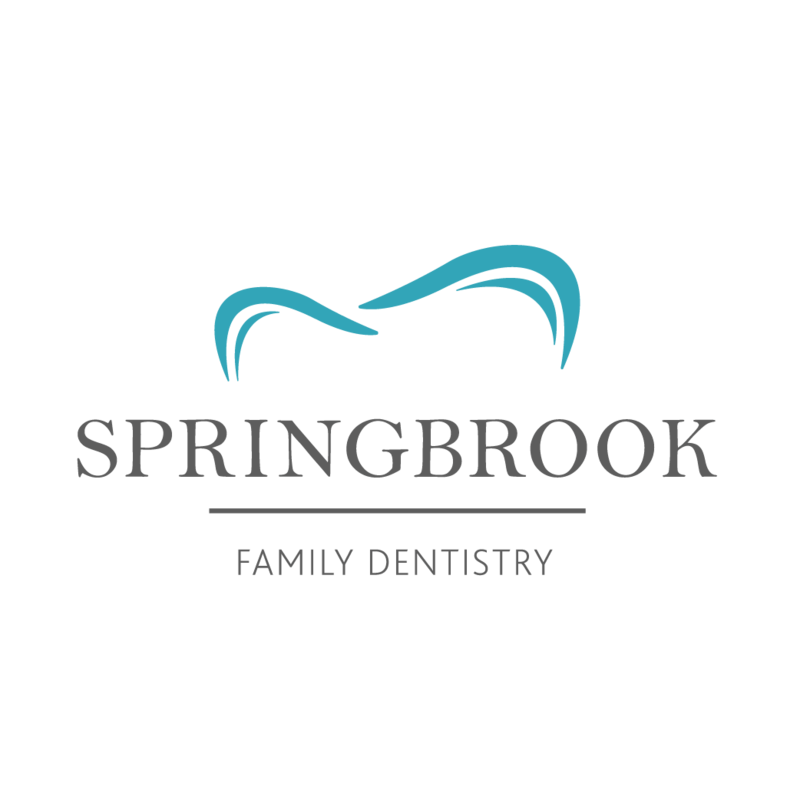 Springbrook Family Dentistry is a dental office for all ages, from 1-100! 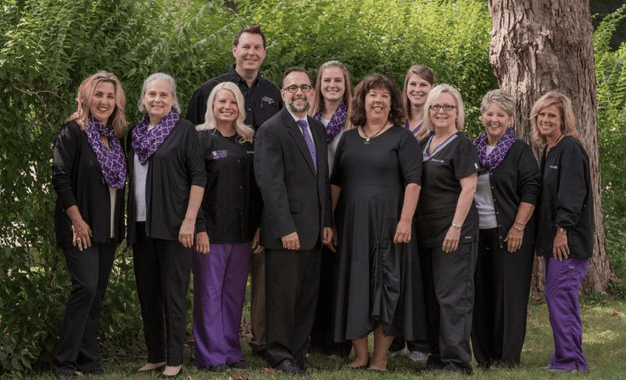 We believe in treating our patients like family and will ensure you receive top-notch treatment from the moment you walk in the door. 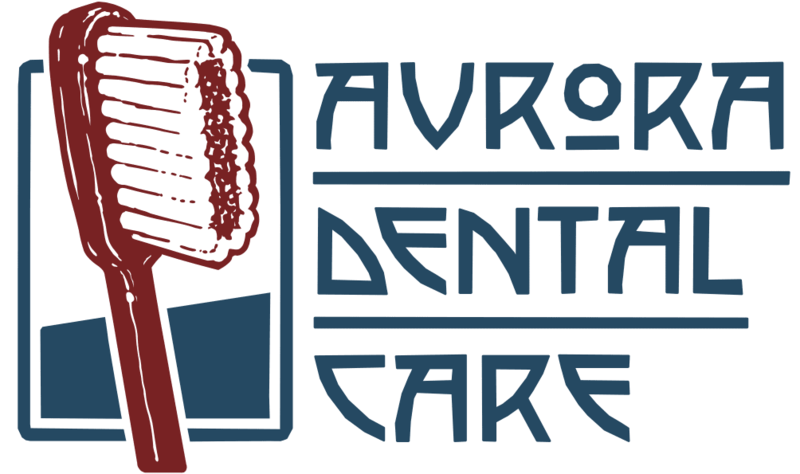 We are able to complete most procedures in house including implants, root canals, dentures and more to avoid you traveling back and forth from one office to another. Our office is up to date on the latest research and technology including digital x-rays, lasers and cone-beam computed tomography (CBCT) which allows us to take a 3D image to treatment plan implants! MCCORMICK, MICHAEL S., DMD, LLC.